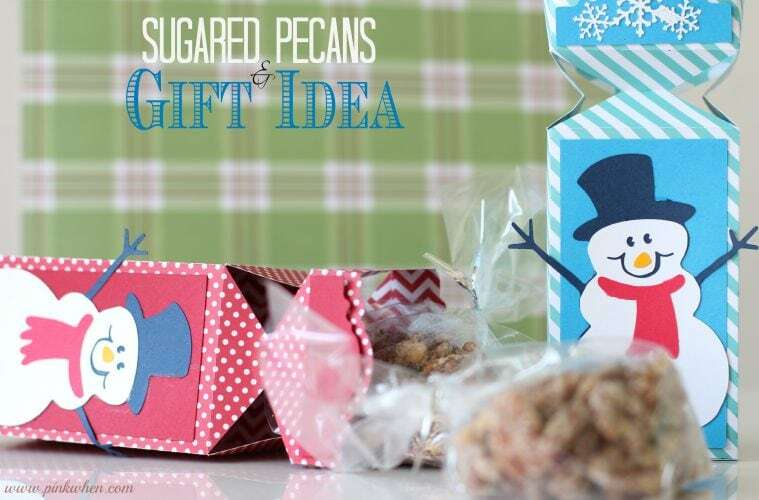 Today I am sharing a few things: a Sugared Pecans recipe, gift packaging, and an AWESOME Silhouette Promotion being the third! Are you ready for Black Friday? 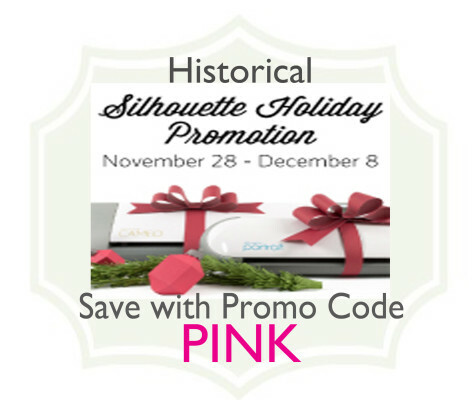 The Silhouette America Black Friday Promotion has officially started, and you can purchase product at this historical savings event knowing that there have never been better prices offered before! All you need is a promotional code to enter when you check out, and then you will see those savings! The promo code: PINK Check out these savings below! CLICK HERE TO BE TAKEN TO SILHOUETTE AMERICA FOR THIS EVENT! FREE SHIPPING on orders over $25. Make sure to enter your Promo Code to receive these savings!! Now that you can see these massive savings, here is a fun treat to try, and gift idea I am sharing that I made with my Silhouette Cameo. 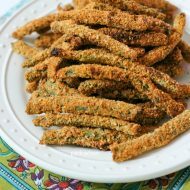 This has to be one of my favorite snacks I make during the holidays. 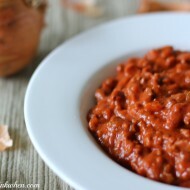 They are always gone fast, and today I am going to share the recipe and gift idea. A delicious and sugary snack that is perfect for the holidays. Heat your oven up to 250 degrees. In a small bowl add the egg white and water and whisk until frothy. Pour in pecans and stir to coat them all evenly. In a separate bowl add sugar, cinnamon, and salt. Mix well. Pour sugar mixture into pecan mixture and mix well until pecans are coated. Place on a non stick sheet or prepare a cookie sheet and then spread out the pecans evenly. Place in the oven for 1 hour, turning the pecans every 15 minutes. What do you think about the gift packaging? You can find these and many more in the online Silhouette store! 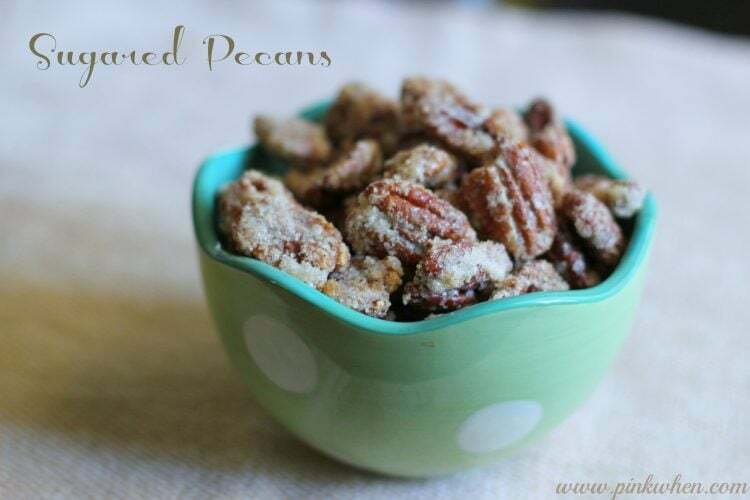 Try these Sugared Pecans, you will LOVE them and everyone will LOVE YOU for sharing them. Don’t miss out on this historical Silhouette America event…click here to go to Silhouette America….what will you make with your Silhouette machine? You’re sugared pecans sounds scrumptious Jennifer! cute gift idea! And mommy might need to get herself an early Silhouette Christmas present with that awesome deal! woozer! I give this a high rating. I don’t even love nuts, except for peanut butter, and pistachios, and sugared pecans!! Ahhh…they are soo good! I make a gourmet sweet potato casserole and the topping is these sugared pecans crumbled and finely chopped. It’s AHHHHHmazing. 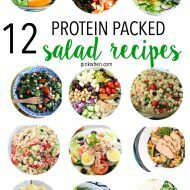 OHMYGOSH those look amazing!! I will surely try them!! And on top of your sweet potato casserole? HEAVEN!!! I hope you had a beautiful Thanksgiving my friend!! I love cute packaging! That is adorable! Those pecans looks so good! Oh yum!!!!! I have to make these and WOW that promo is awesome! wow, I love sugared pecans and I haven’t had them in so long! Pinned. Thanks Paula, I am so excited to have these at least two times a year…always during the holidays. I make these gifts because everyone loves them so much I have to give them some to take home.